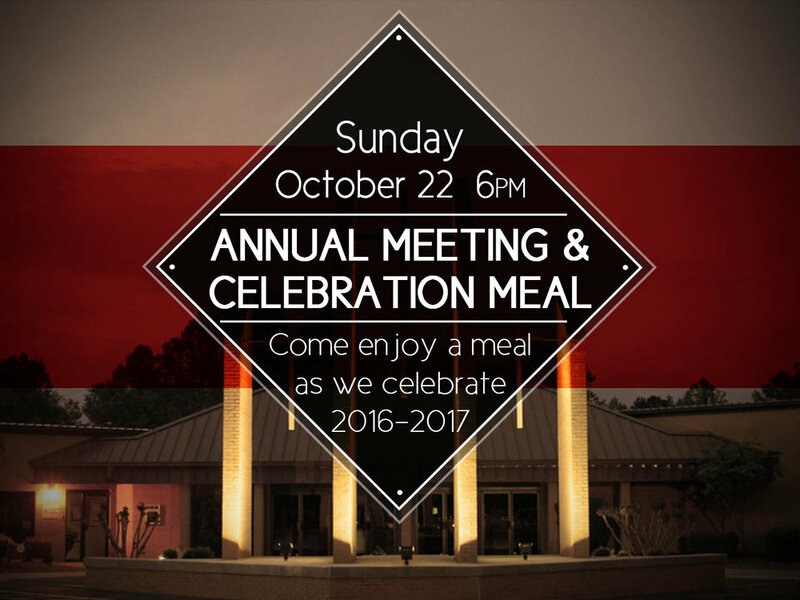 Annual Meeting and Celebration Meal on Sunday, October 22. Let’s join together at 6pm for a meal and time of celebration/review of the previous ministry year. Members are expected to participate, and all are welcome to attend. The meal is provided by On-Deck Youth on a donation basis. We need you to sign up so they can prepare. Mark A on a Next Steps Card with the number attending from your family or email the church office.